When someone says deep dish isn’t pizza you put this shirt on, take their head, and press it against your chest. 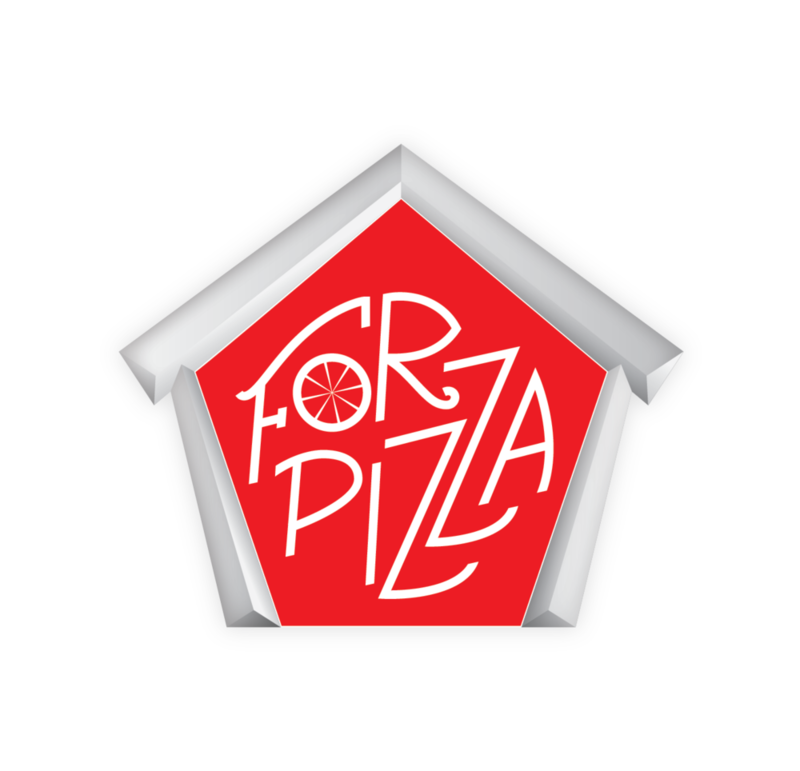 Save your breath in the deep dish pizza argument and just rock this comfy t. Part of the Forza Pizza City Series. 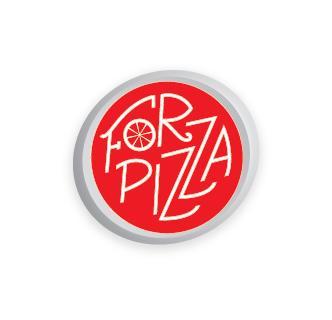 FORZA CHICAGO!